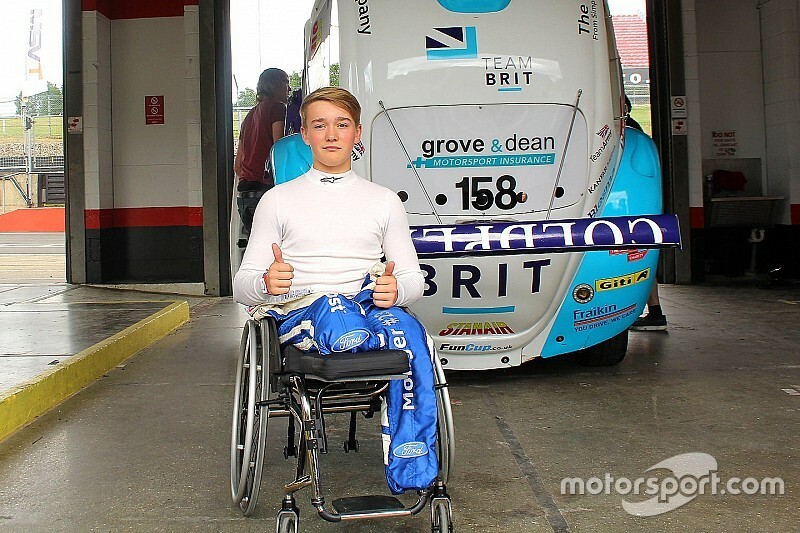 Billy Monger tragically lost both his lower legs in a Formula 4 crash at Donnington Park in April. Only 11 weeks later, the 18 year old took the wheel of a specially adapted race car at Brands Hatch. Billy with the help of Team BRIT, a charity which helps disabled drivers and injured servicemen to compete in motorsport was given the car with adapted steering wheel controls. Team BRIT founder Dave Player said that their goal was give Billy his first time back on track and help him get his race licence back.